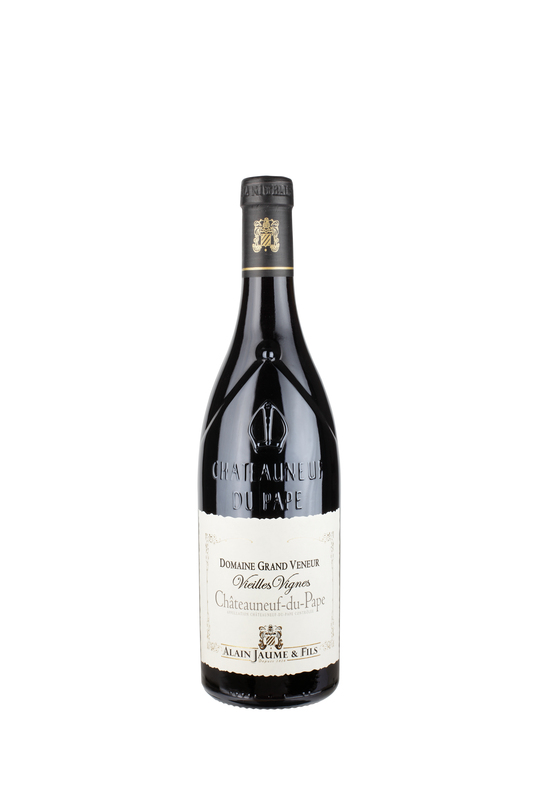 Grand Veneur Chateauneuf du Pape Vieilles Vignes 2011 is made from 50% Grenache, 40% Mourvedre, 10% Syrah. The vines are 50 to 100+ year old. They are planted on red clay soils covered with pebble stones.